Words by Paul Daffey. Photos by Les Everett. In 2002 I went to every state in Australia to round up the material for a book on country footy. There were two clubs that stood out above the others. Both had great histories of success but more than that, they were solid. There was something immovable, timeless about them. No one seemed to move into second gear. There was an expectation that the right thing would be done. They were good, solid footy clubs. One club was Wangaratta Rovers in north-east Victoria. The other was Kukerin-Dumbleyung in the south-west of Western Australia. 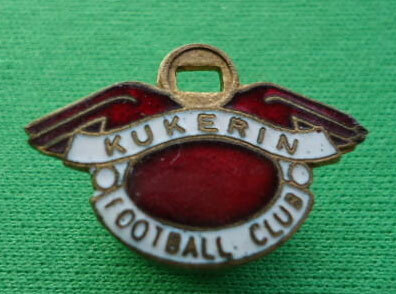 Kukerin was one of the most successful clubs in WA. They didn’t need to link up with their neighbours at Dumbleyung, but they did because it was the right thing to do. 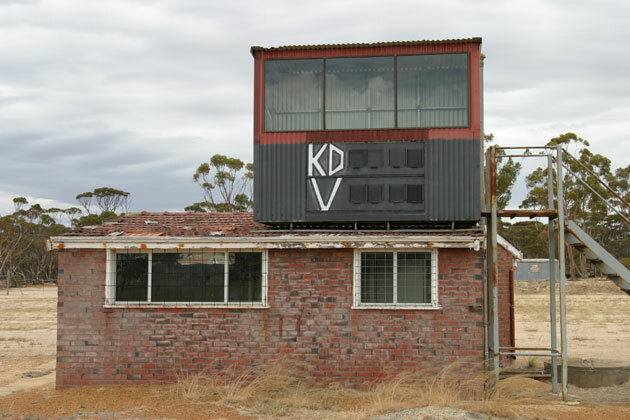 The club had played in every grand final in the Upper Great Southern league from 1989 to 2001, not because they drew from a larger area or because they had more money. In fact quite the opposite. They were from a small, wheat-farming community. And they didn’t pay players. Any of them. Every player was from the district or a friend of someone who was. Many of the players had moved into Perth. They drove home for three hours every weekend to play for nicks. They considered it a small sacrifice when success would come as surely as the wind off the plains..
One detail especially stuck with me: the coaches were appointed on a rotation basis. One of the senior players coached for three years and then stepped aside. Then another senior player stepped in for three years then stepped aside. Then another senior player took the reins for three years. And so on. There was never a search for a coach. Just a tap on the shoulder. On the day that I was there one of the Ditchburn lads played a strong game at full-forward. He was a nephew of Ross Ditchburn, the spearhead whom Carlton lured from the farm to play in Victoria in 1982. Straight from the farm into the goalsquare at Princes Park. My main memory, though, was of Craig Doney, whom I learnt was the captain of the WA Country team. Doney was the coach, in the middle of his three-year stint. I remember him because he wasn’t spectacular, just solid. His team won without fuss. 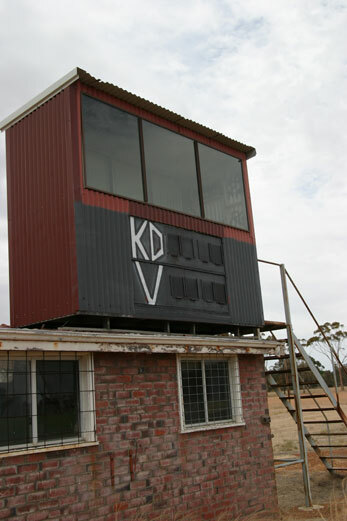 Note: Kukerin-Dumbleyung also won the UGSFL premiership in 2005 and 2006. The Cougars finished third in 2014. 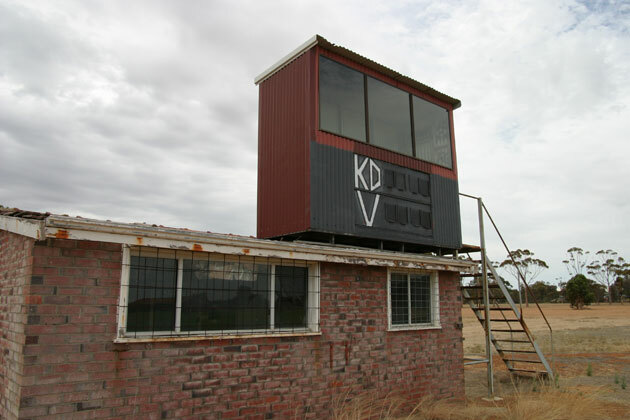 Book note: Paul Daffey’s book Beyond the Big Sticks: Country Footy Around Australia, with photographer Ian Kennis was published by Lothian Books in 2003.